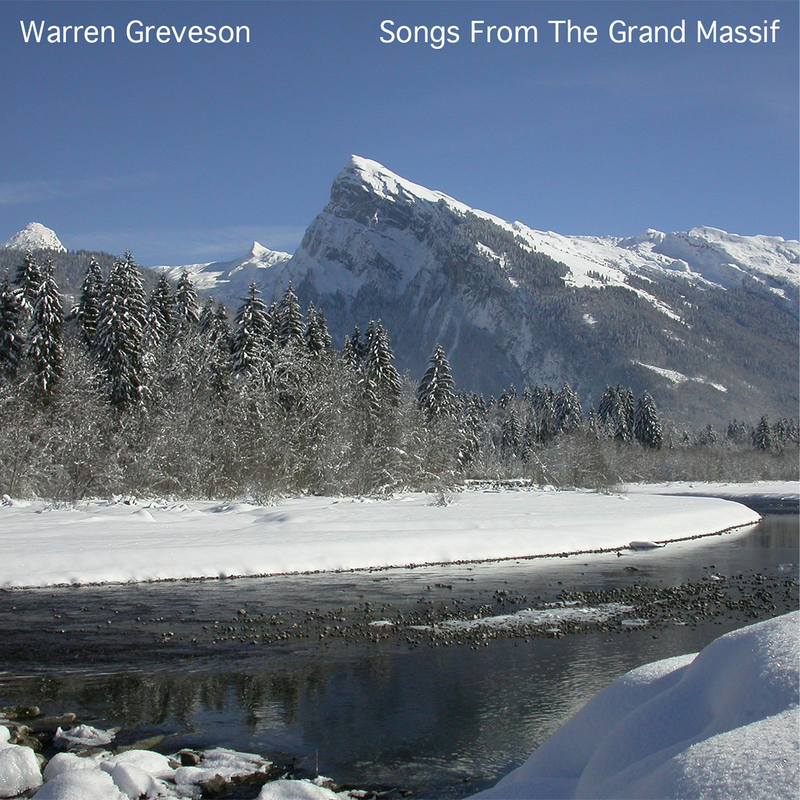 Available now – my new album Songs From The Grand Massif is music inspired by the Grand Massif mountains in the French Alps. This jazz-rock project features Jon Hiseman (drums), Billy Thompson (violin) and Clifford Milner (congas), plus me playing guitar, bass and keyboards. Currently available through iTunes and my own site, with more to come soon, both download and streaming. You can order this CD through my website by clicking here. Watch this space for details of live gigs!